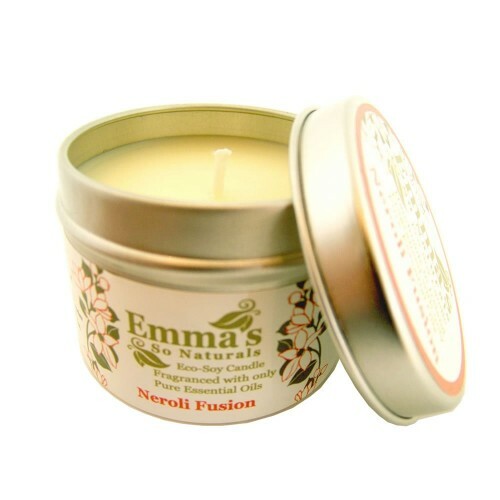 Not sure where to start your eco adventure? 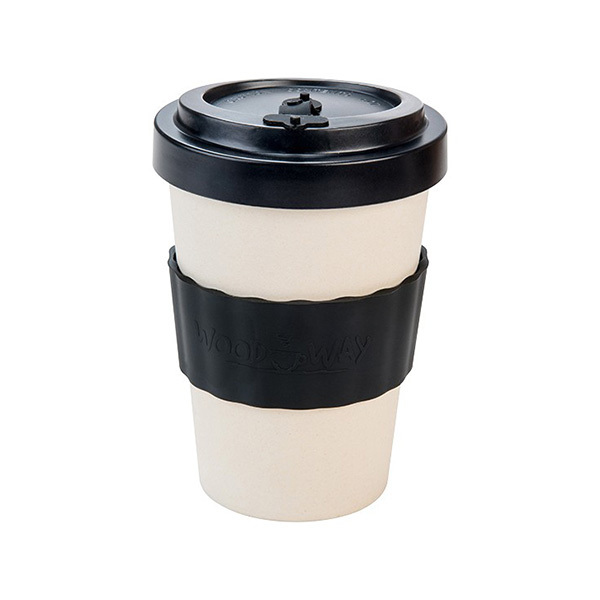 We have the perfect kit for you! 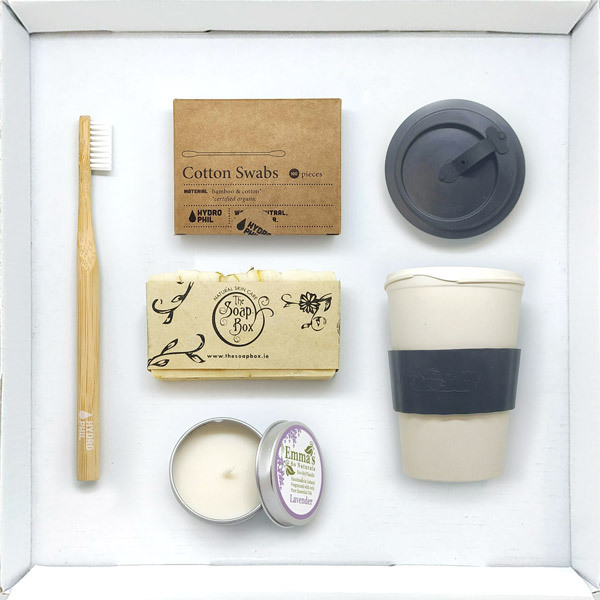 Our eco friendly bamboo kit is everything you need to get started. 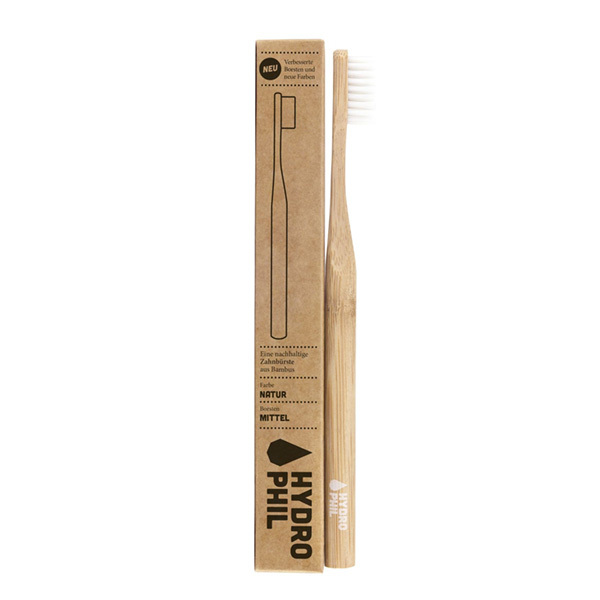 Hydrophil Bamboo Cotton Swabs are 100% natural and biodegradable. 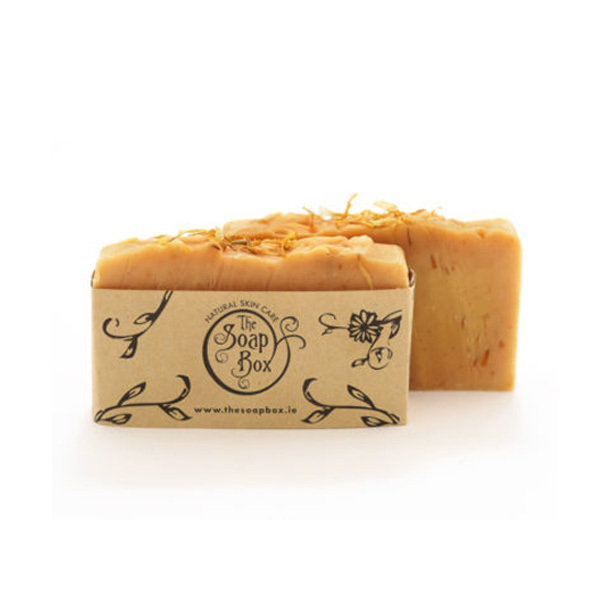 They are a fantastic plastic-free alternative to the more common, plastic cotton swabs. 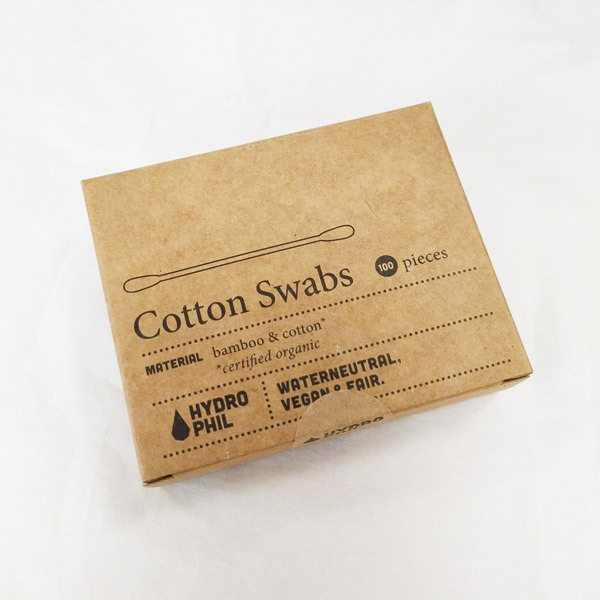 Of course, Hydrophil Bamboo Cotton Swabs are Water-Neutral, Vegan and Fair.